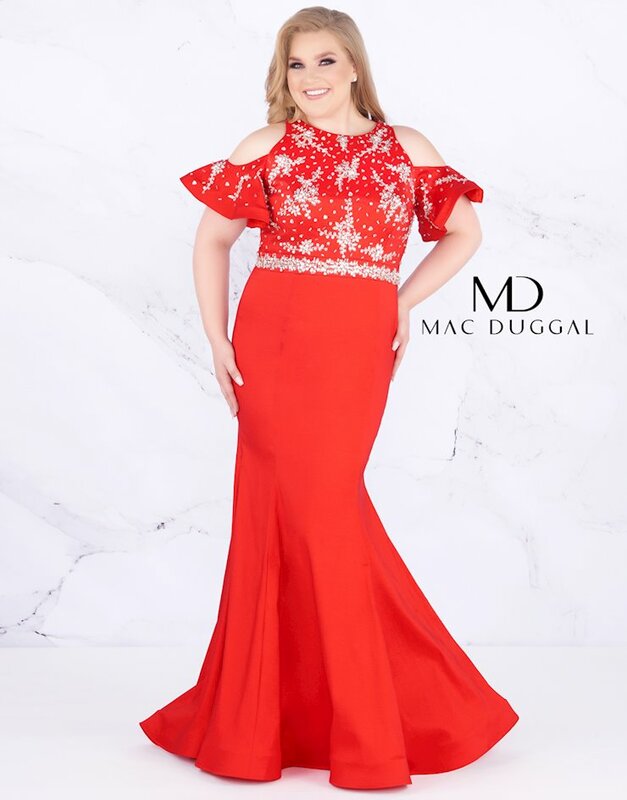 Shop Mac Duggal dresses at The Ultimate in Peabody, Massachusetts. 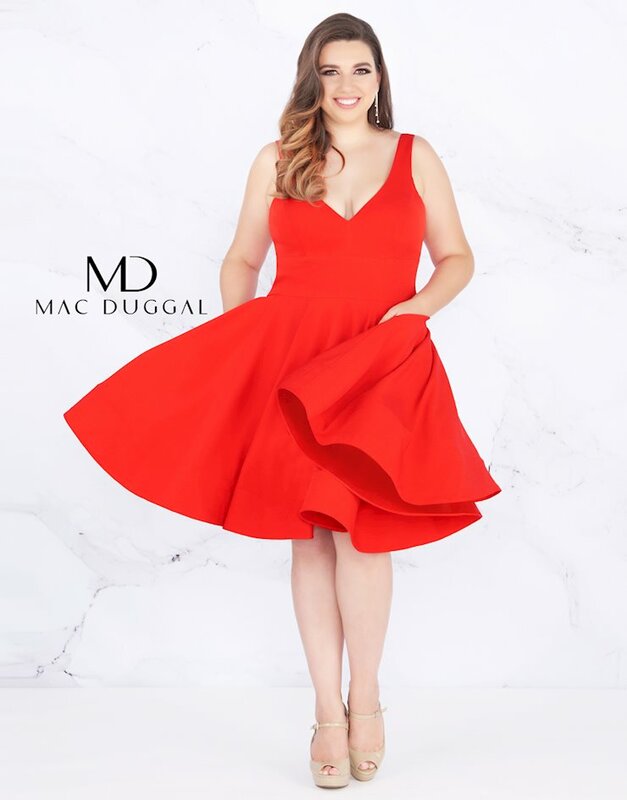 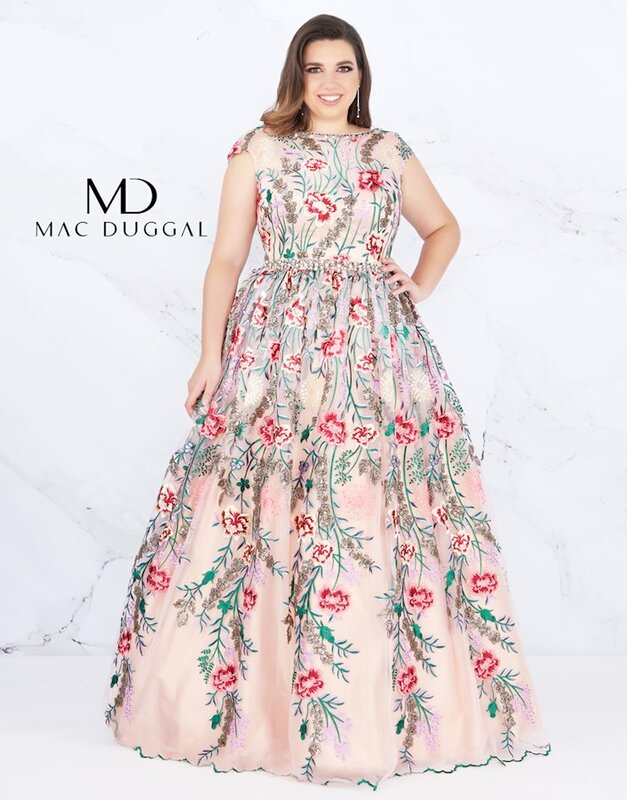 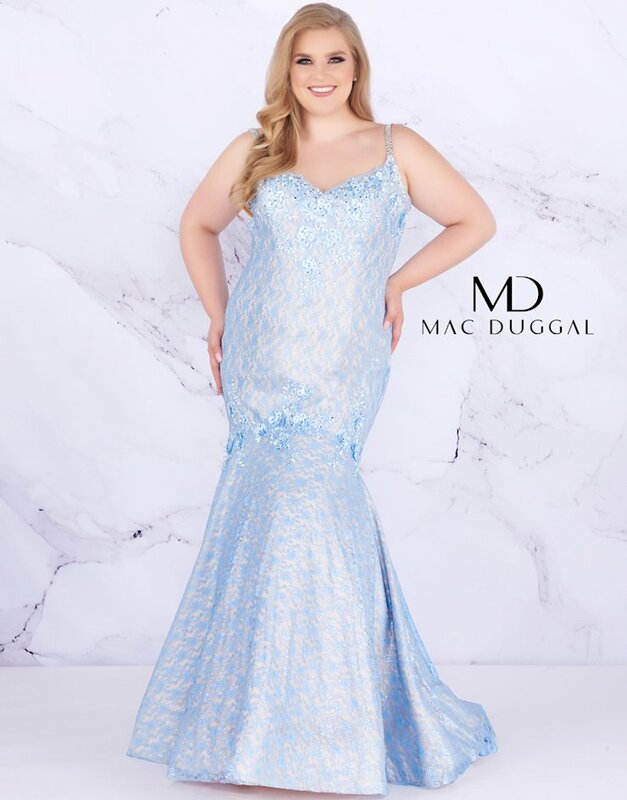 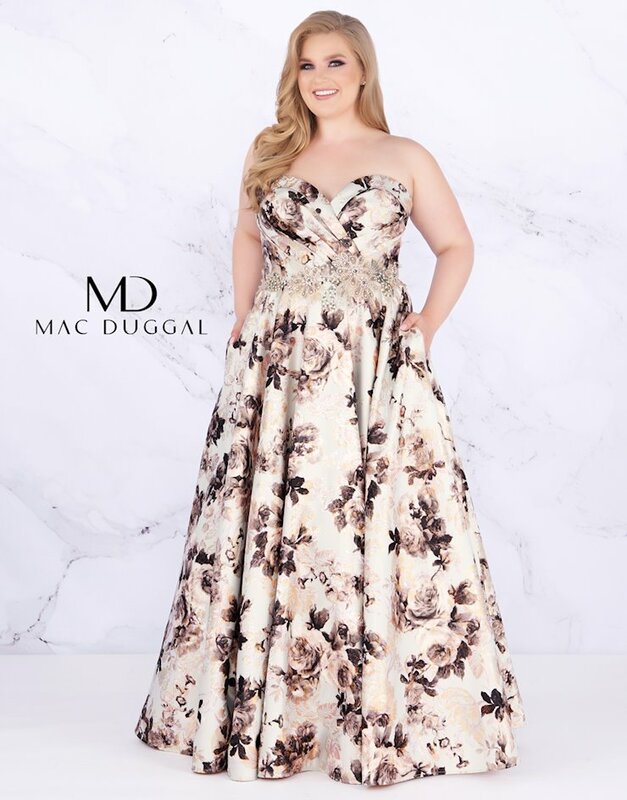 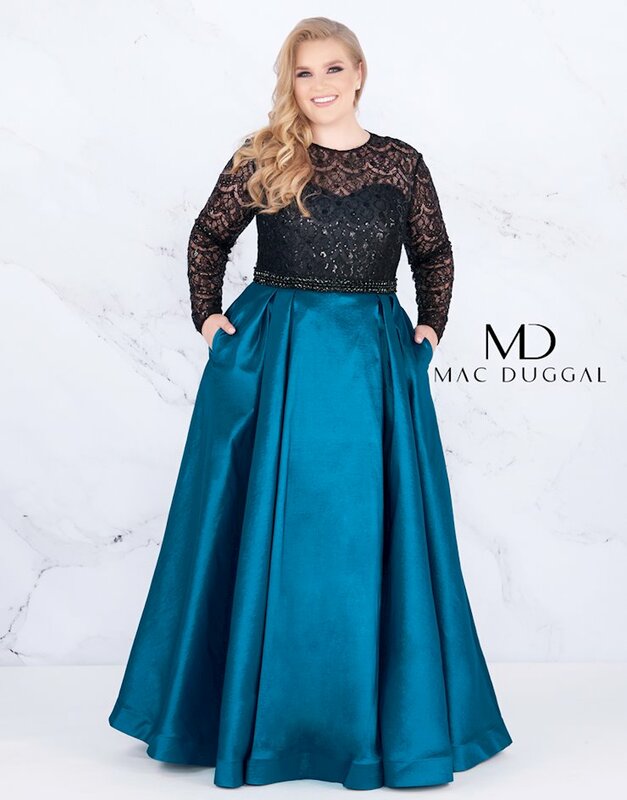 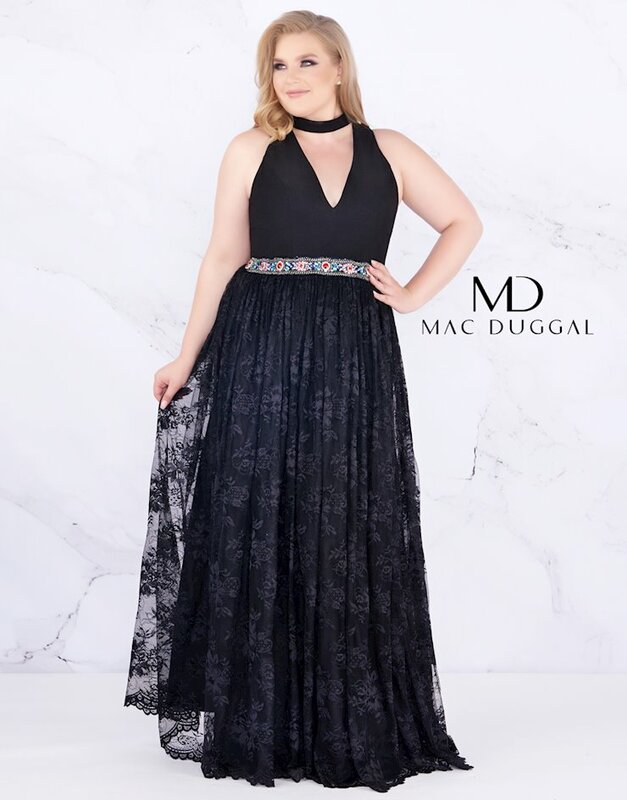 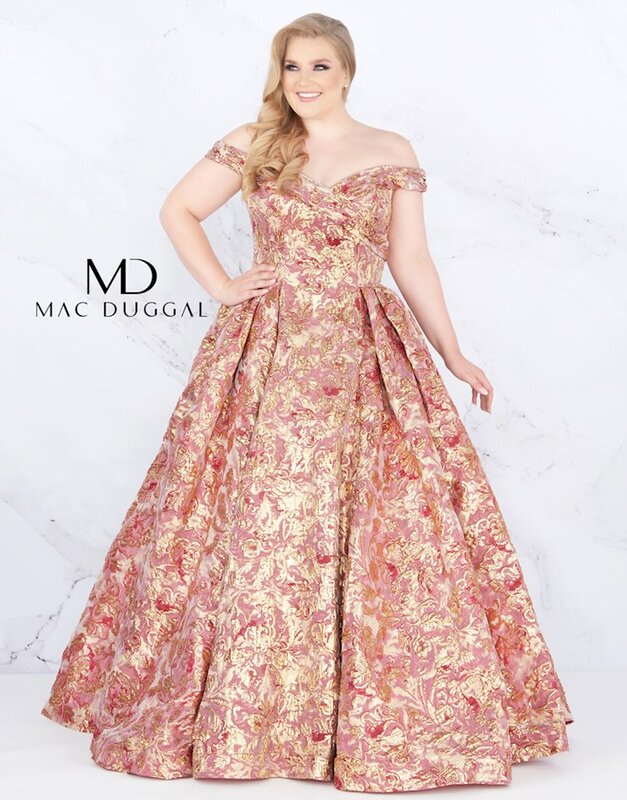 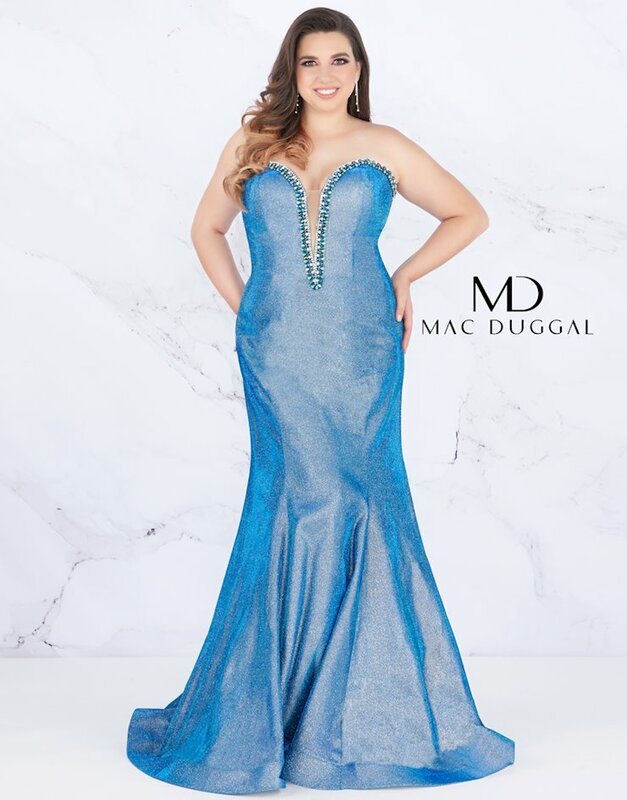 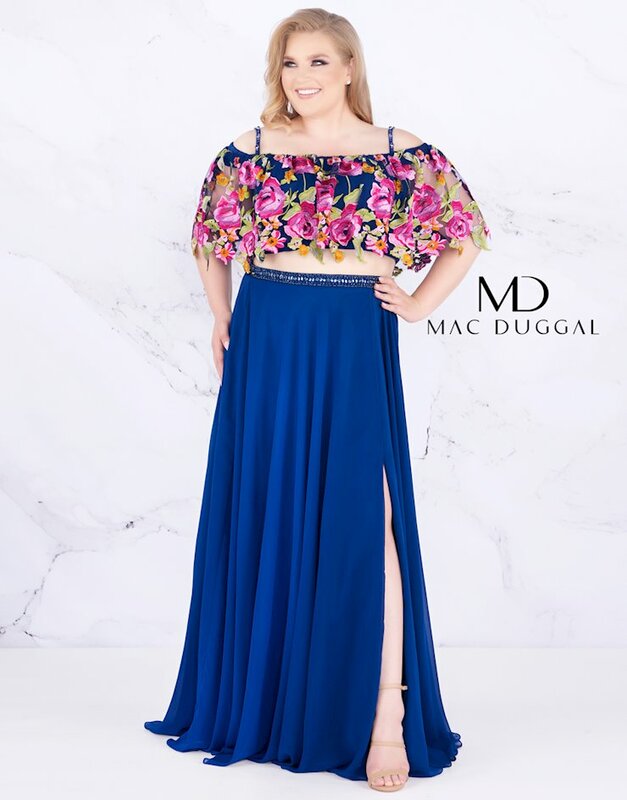 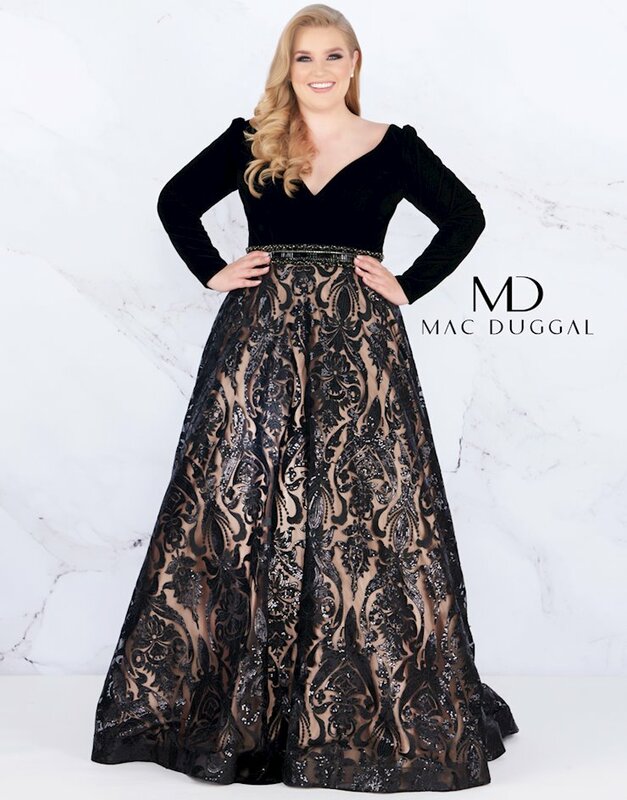 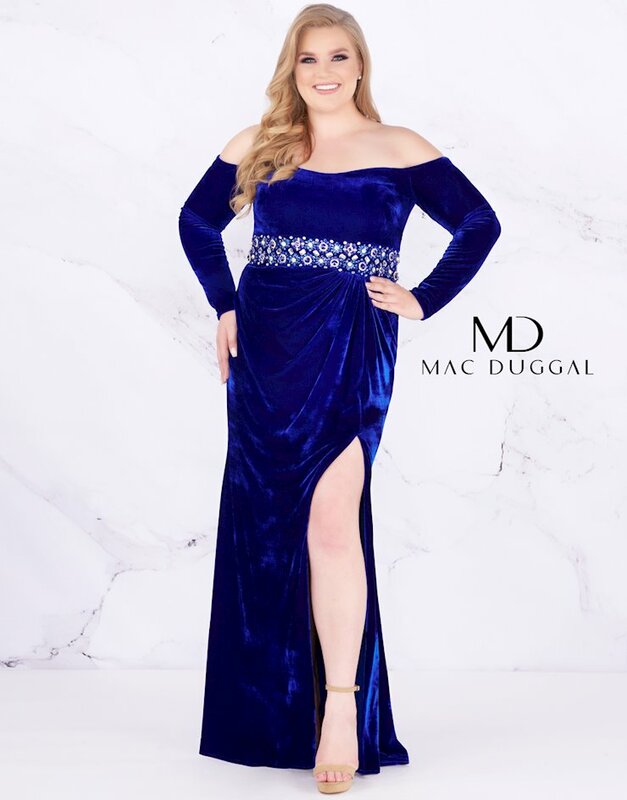 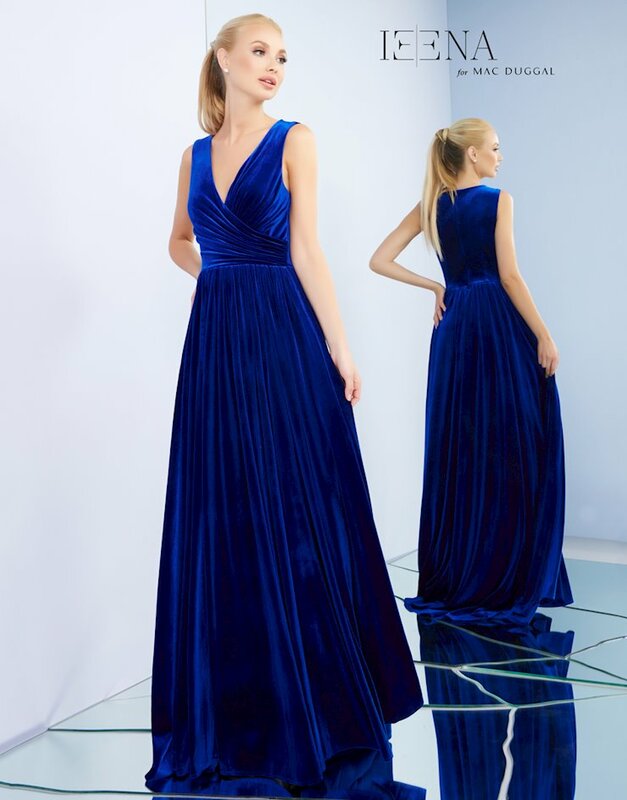 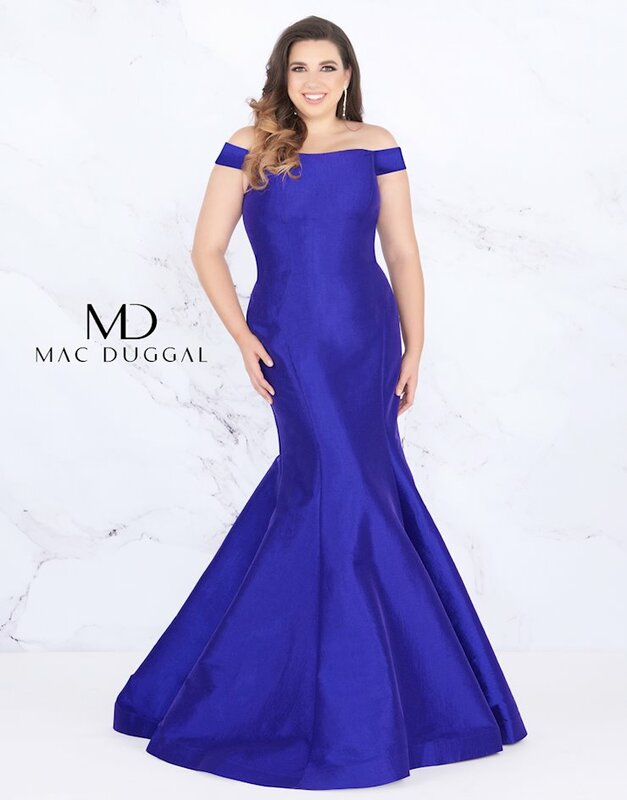 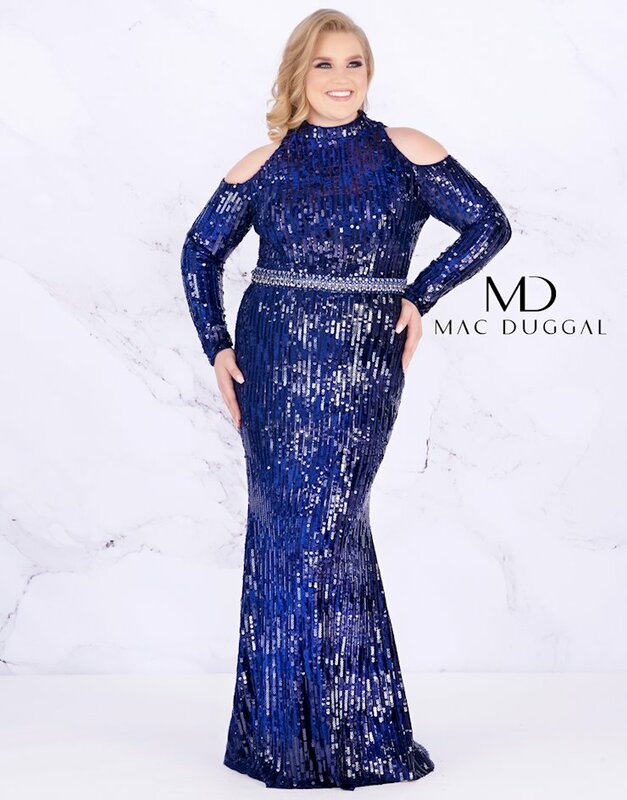 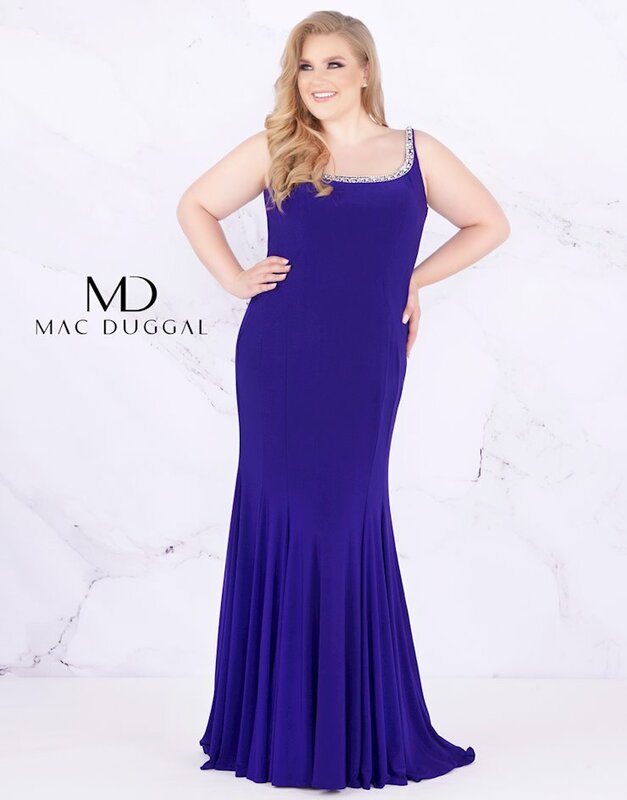 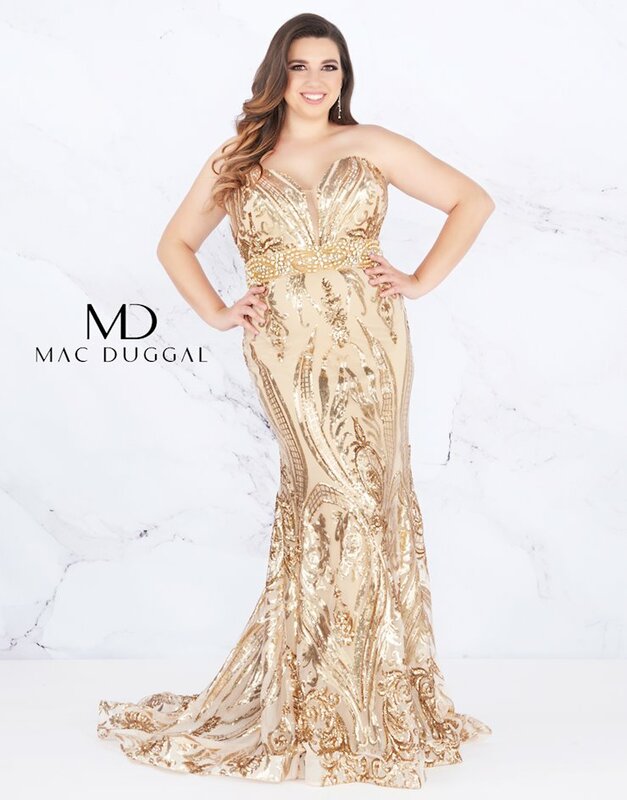 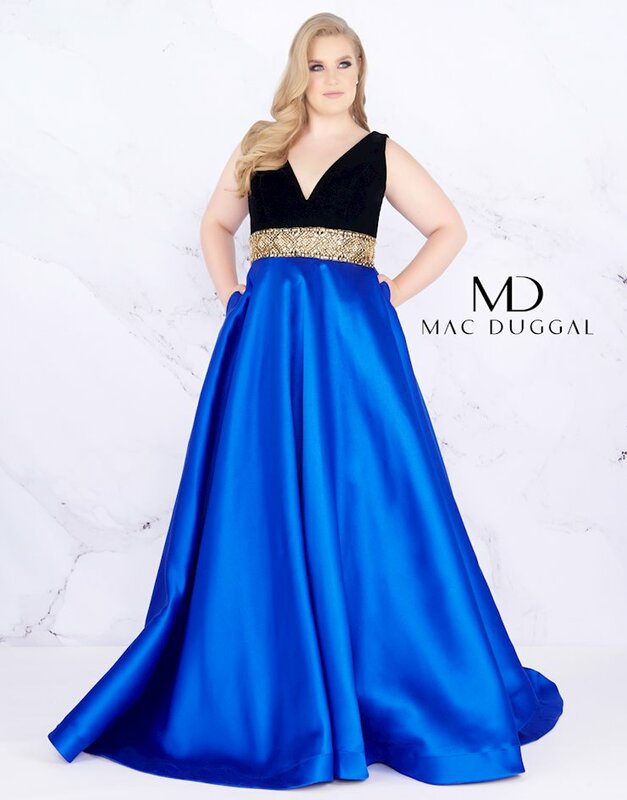 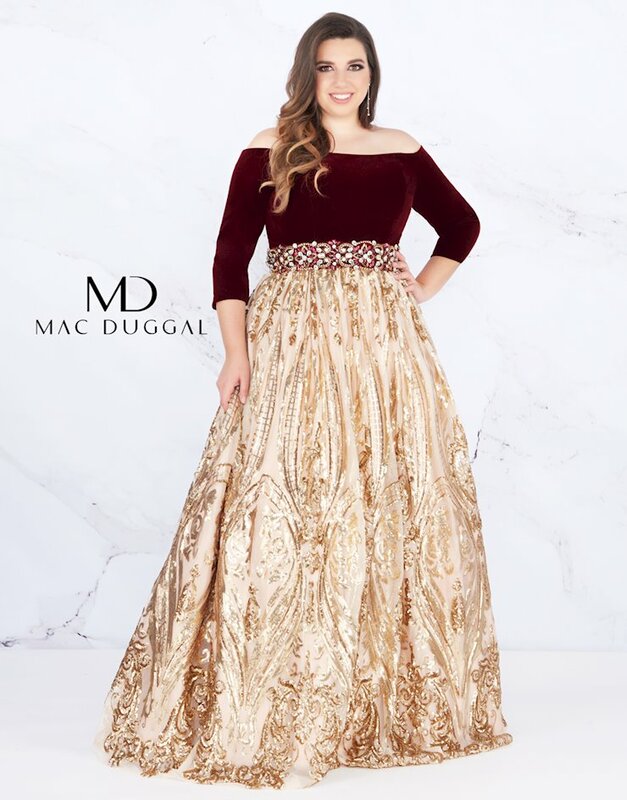 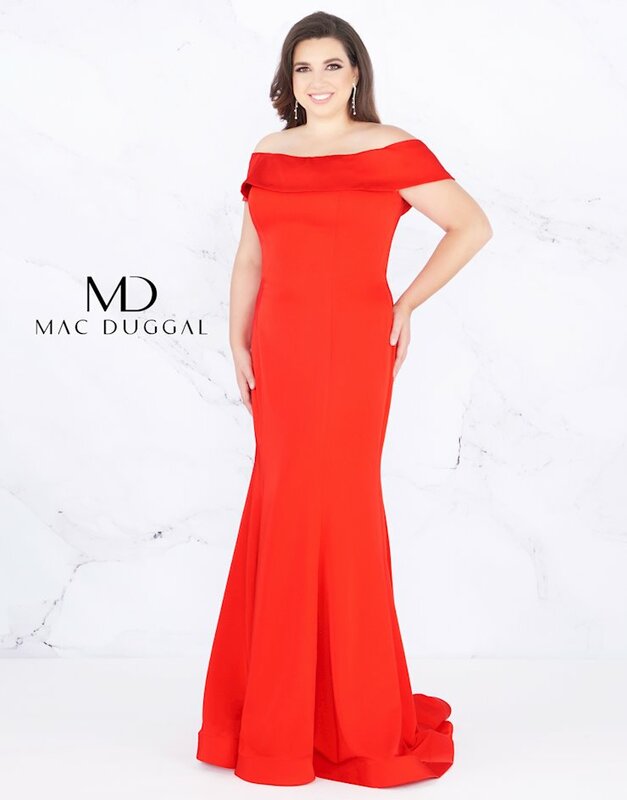 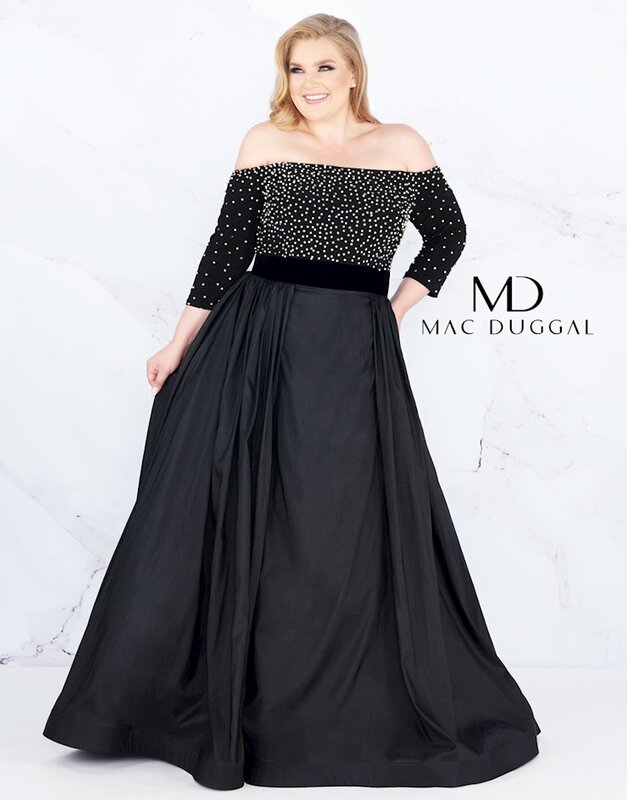 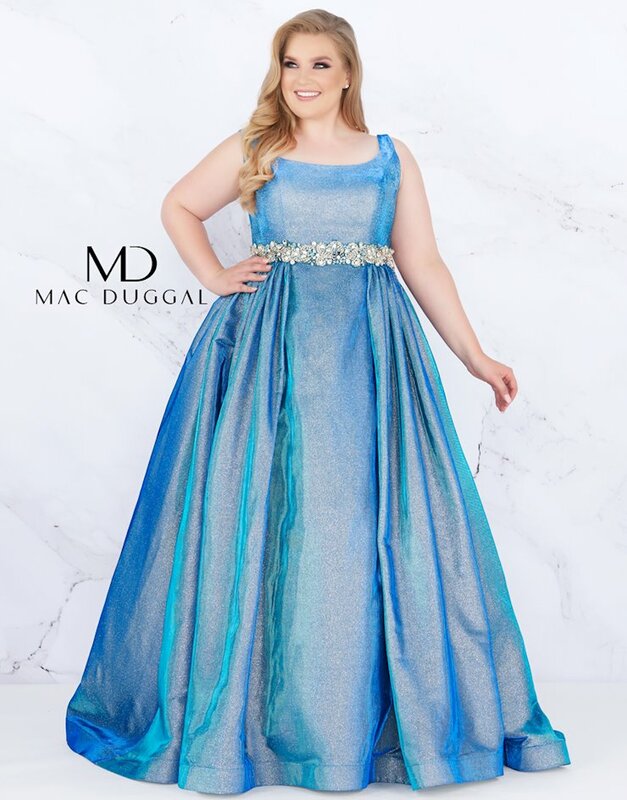 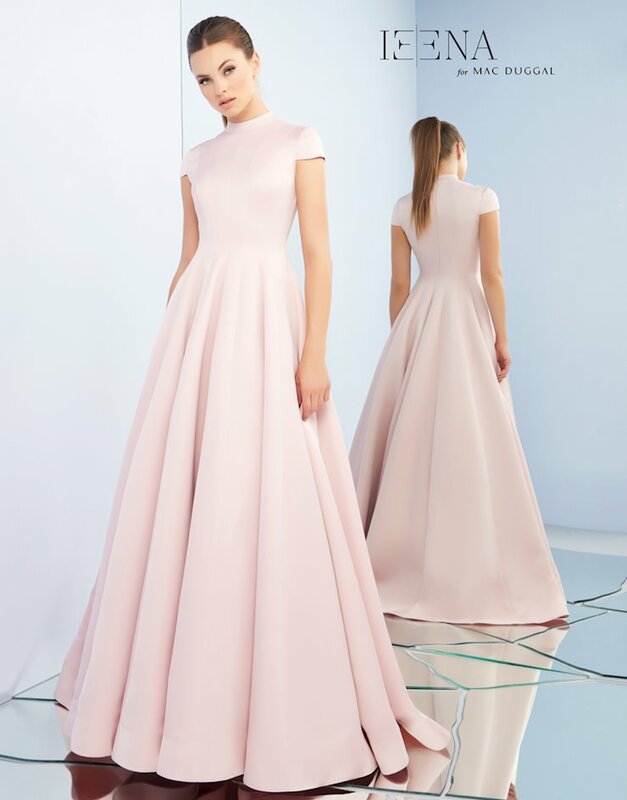 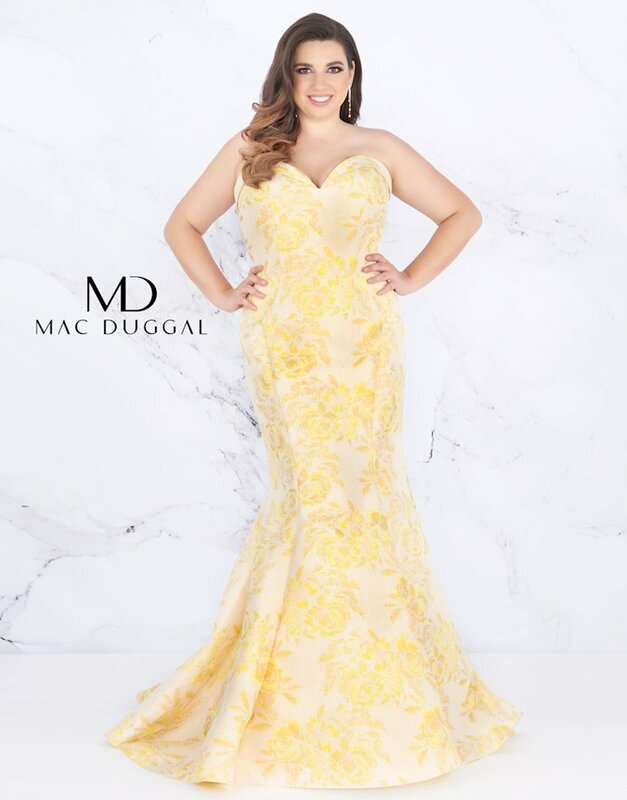 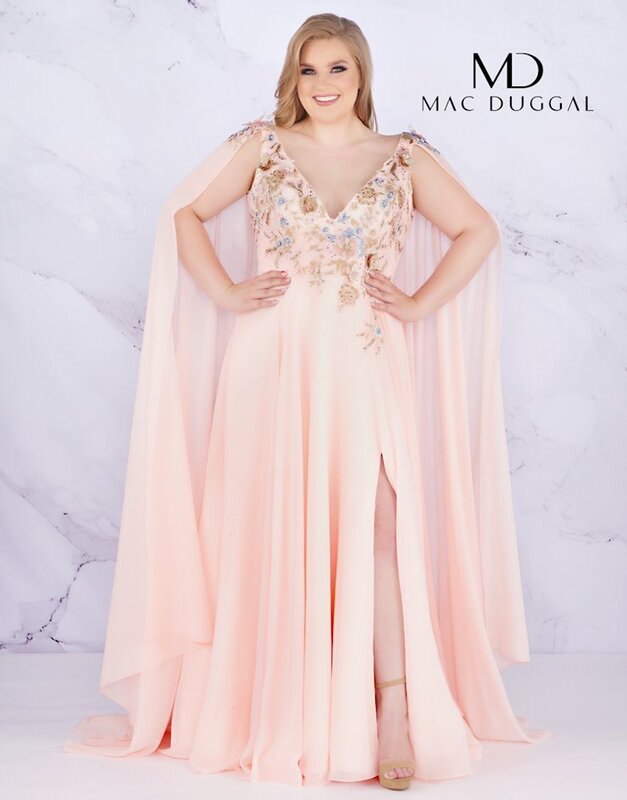 Mac Duggal began with gowns inspired by the designer's Indian heritage and continued to grow to offer a variety of sophisticated dresses perfect for prom, pageant, and other special occasions. 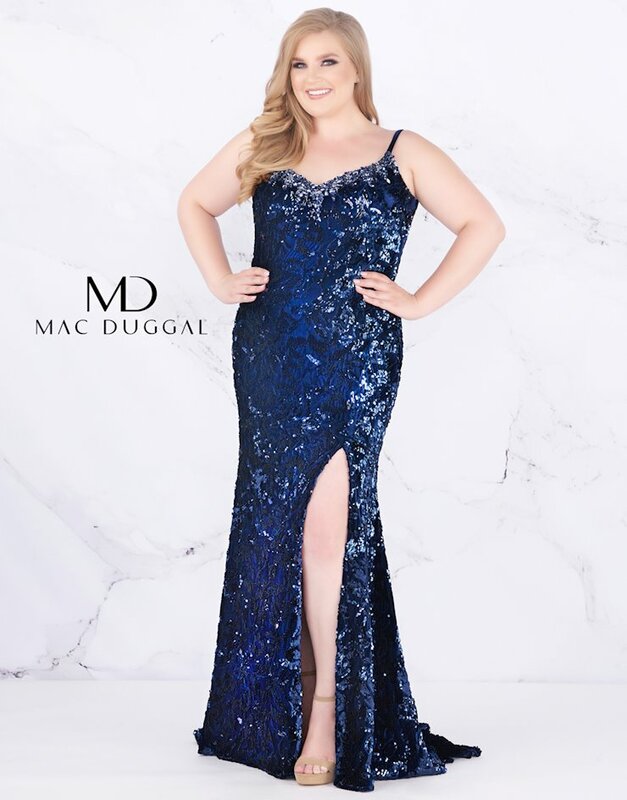 Browse the extensive selection at The Ultimate, and shop online or in-store at our Peabody, Massachusetts location.